With the help of Shroomtalk Mycommunity Forums and our online visitors over the years we have compiled a list of common questions & answers related to mushrooms and mycology. Please take the time to browse the list and even use the search tool above to locate the information you need. Mushroom spores are like the seeds for fungi and mushrooms. Just as flowers use pollen and trees / plants use seeds, mushrooms use spores to reproduce there species. Most mushroom types drop spores from the caps of there fruiting bodies when fully mature. What is a spore print? A mushroom spore print is an isolated sample of spores from a particular strain of mushroom. Spore printing is a process of extracting or collecting the spores from a mushroom so you can store them for future use or research. Click here to read more about spore prints. What is a spore syringe? A spore syringe is a mixture of sterile water and mushroom spores contained inside a syringe. Generally you can use a spore syringe to drop the mixture onto slides for microscopy or you can inoculate a substrate for cultivation. Click here to read more about Spore Syringes. What is a live / edible culture? An edible or live culture is the living tissue or mycelium of a mushroom species. Usually stored in a syringe mixed with sterile water so you can inject it into a substrate for cultivation. You can also purchase the live cultures in a spawn jar. Are spores illegal in my area? All Spores101.com orders are sent in a plain white or brown envelope / box depending on the size of the order. The only information that is displayed on the outside of the package is the shipping label. All orders are currently sent from the Canadian head office and shipped via Canadapost. If you are ordering from overseas / international the order will also be shipped from Canada and there might be extra customs documentation describing the contents, in wich case "mycology sample" will be displayed. When your order is submitted it should be shipped within 24-72 hours depending on how large and the contents of your order. USA and Canada orders can take between 3-15 business days depending on the shipping method selected, all international orders can take 10-30 business days depending on the method selected. Most orders are sent with tracking so you can monitor the progress and have an estimated delivery date. Click here to learn more about shipping with Spores101.com. What shows on my credit card statement? When you make a purchase using your credit card at Spores101.com we know your privacy is important. That is why we use our main parent company as the billing name so it does not mention anything to do with spores or mushrooms on your credit card statement.  The name that will display is: "Innersight Trading" so please be aware when you get the statement so you recognize the transaction. You can also submit orders and pay via mail using a money order, cash, or bank draft. 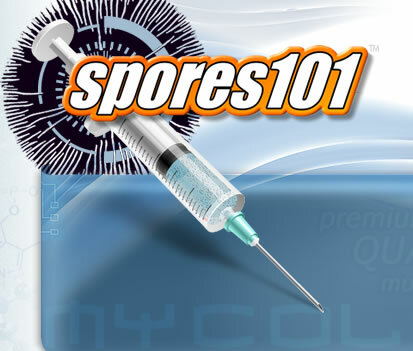 Click here to learn more about ordering with Spores101.com. Can you ship mushroom spores world wide? 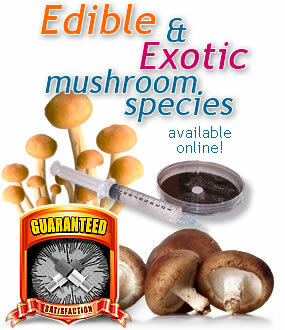 You can order mushroom spores to almost any country as long as you can pay the shipping fee associated with the order. Please do your own research before ordering to make sure the item you are ordering (psilocybe cubensis for example) is legal in your country. Only Australia is not allowing the import of spore syringes but they do allow spore prints so there maybe similar restrictions we are not aware or responsible for. If your order is denied entry and returned to us we will issue a refund minus the cost of shipping. How can I store my spores? The best method for long or short term storage is in the fridge. You do not need to freeze the products and that can potentially damage a spore syringe as the frozen water expands. Simply leave your spore items in a cool dark place and they can last forever. All Spores101.com orders are guaranteed for 30 days after time of receipt. In the unlikely event you have a problem with an order you can always contact the Spores101.com support team. We are eager to please and consider every chance at communication with a customer as an opportunity to improve our service. Please don't be shy and feel free to use the Support Contact Form anytime, you can expect a response within 24 hours during business days. If you consider it an important emergency you can also use the toll free phone number and reach us directly 1.888.840.6926, leave a message if necessary and we will call you back. How many syringes can I make with a print? Were can I learn more about mushrooms? We suggest researching the topic further online. The best place is an online community or forum that is dedicated to the topic of mushrooms and mycology. The most popular OMC (online mushroom community) we are a sponsor of is Shroomtalk.com. You can join like minded individuals and discuss a wide variety of mushroom related topics. You can also read books, there is a huge amount of knowledge available in books about mushrooms. Do I need a pressure cooker? Depending on how deep you want to get into this hobby will determine if you need this kind of equipment. If you plan on making your own substrate products for cultivation of edible and medicinal mushroom species then you should consider investing in a pressure cooker. You can purchase most of the items you need online without getting your own pressure cooker and still have much success with growing your own mushrooms. What is the PF Tek? The PF tek is a technique for cultivation of cubenis mushrooms or any mushroom strain that will respond to the substrate medium. It was developed by the famous Professor or Psilocybe Fanaticus, aka Robert McPherson. The technique utilizes brown rice flour and vermiculite mixture in a small jar, sterilized, then injected with the mushroom spores or edible culture of your choice. Thanks for taking the time and reading the F.A.Q. , if your question is not located on this page please try searching at Shroomtalk.com. If you still have problems finding the information you need feel free to send a support inquiry using the Contact Support Form.